As a moon elf that was chosen and blessed by the almighty Moon God, Miya is the only remaining hope of her homeland. While in search of everlasting peace, Miya vows to seek a king who will vanquish the overwhelming evil that is trying to spread chaos and anarchy in the world. Miya is a peerless archer! With the power bestowed upon her by the Moon God, she strikes with her bow until her enemies lose their will to fight. 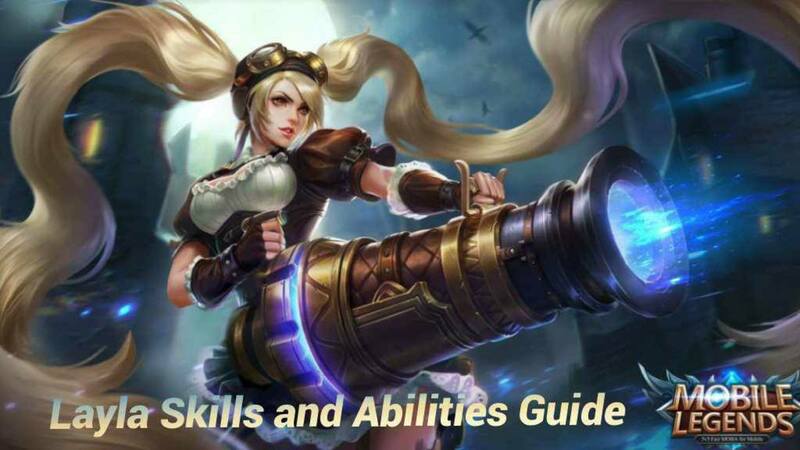 This guide not only lists all of Miya’s skills and abilities, it also expands on each one of them and details some tips on how to use them effectively. Having said that, the rest is up to you now. Scramble through various battle zones and fight for peace as the Moonlight Archer, Miya! 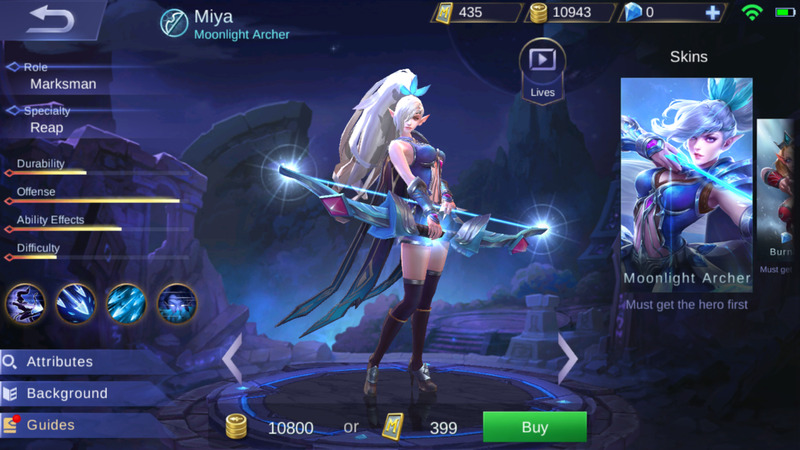 Is Miya one of your favorite heroes in Mobile Legends? As the Moonlight Archer, Miya’s speed in shooting arrows is phenomenal. As a matter of fact, every time her arrows hit their targets, her speed increases even more. 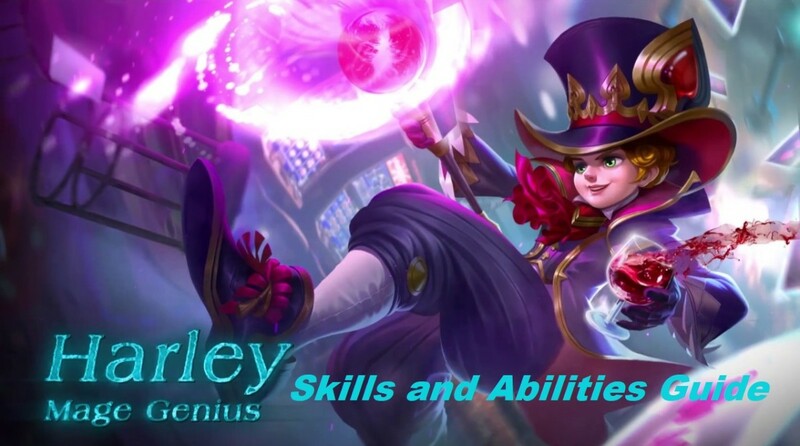 With her confidence in her dexterity at a maximum, each time she hits an enemy with her basic attack, her attack speed increases by 5% for 4 seconds. Furthermore, this effect can stack up to 8 times! For a dexterous marksman, this skill is truly heaven sent! 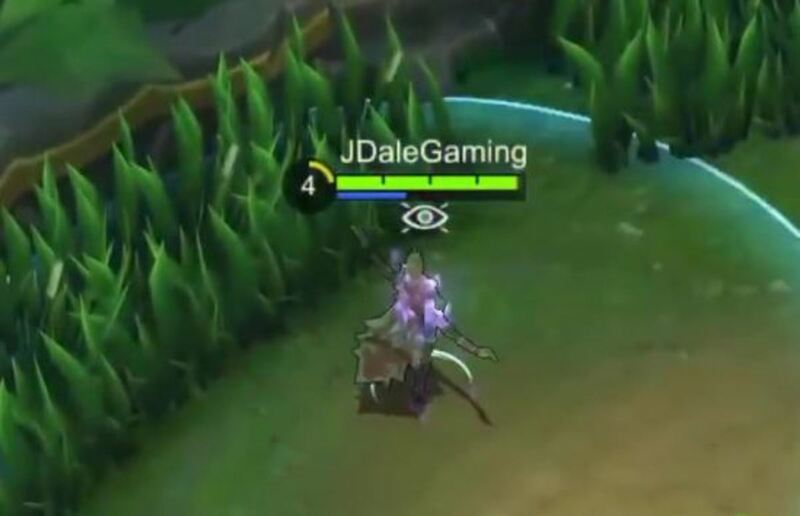 I mean, what else could you ask for as a marksman if you’ve already got overwhelming attack speed? Sure, your attack damage has to keep up as well. 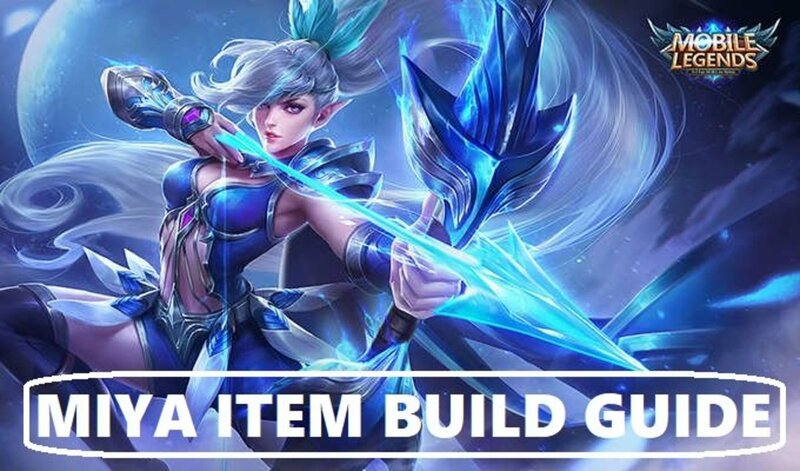 But in Mobile Legends, that is easy to do as long as you are able to purchase damage-boosting items fast. Turbo indeed turns Miya into a formidable opponent, especially in the late stages of the game. 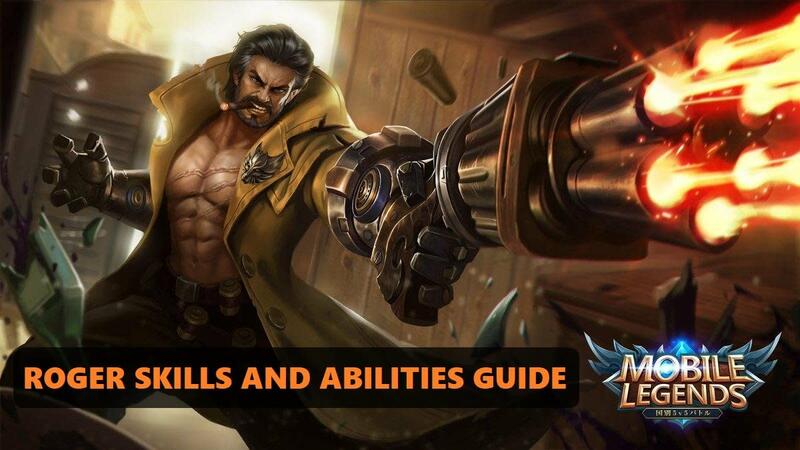 Couple this skill with more attack speed, more damage, more critical hits, and more life-steal, and you get a dangerous marksman that can annihilate anyone in an instant! With her astonishing mastery of archery, Miya is capable of shooting two split arrows that can hit two targets at the same time. This skill deals 5 [+105% Total Physical ATK] physical damage to the main target and 30% basic attack damage to the second target. Note that Fission Shot lasts for 4 seconds after its activation. As if Miya’s Turbo passive skill wasn’t enough, she also gets more damage potential and an extra arrow attack with Fission Shot! This skill not only increases her attack damage, it also hits another enemy. It is literally a skill that is capable of hitting two birds with one stone! Whether you’re clearing out minion waves, jungling, or harassing enemy heroes, Fission Shot can greatly help you in overwhelming them all. 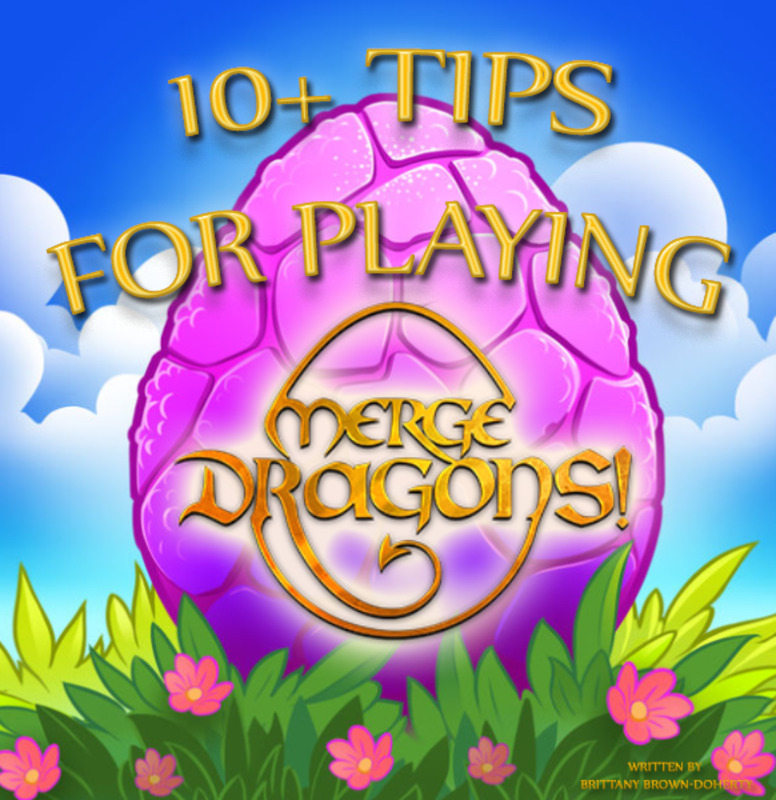 And since this skill has a long duration and a short cooldown, it is best to use it any chance you get! As one of her devastating archery techniques, Miya can shoot a rain of arrows on a targeted area for 5 volleys. Each volley of arrows deals 30 [+15% Total Physical ATK] physical damage to the enemies inside the premises of the targeted area and slows them down. If this skill successfully hits the enemies for 4 volleys, they are frozen in place for 1 second. Rain of Arrows is an appreciable skill to use, especially in the early stages of the game. It can be used to deal some minor damage to the enemies, as well as slow them down. It can also be used to clear minion waves faster. 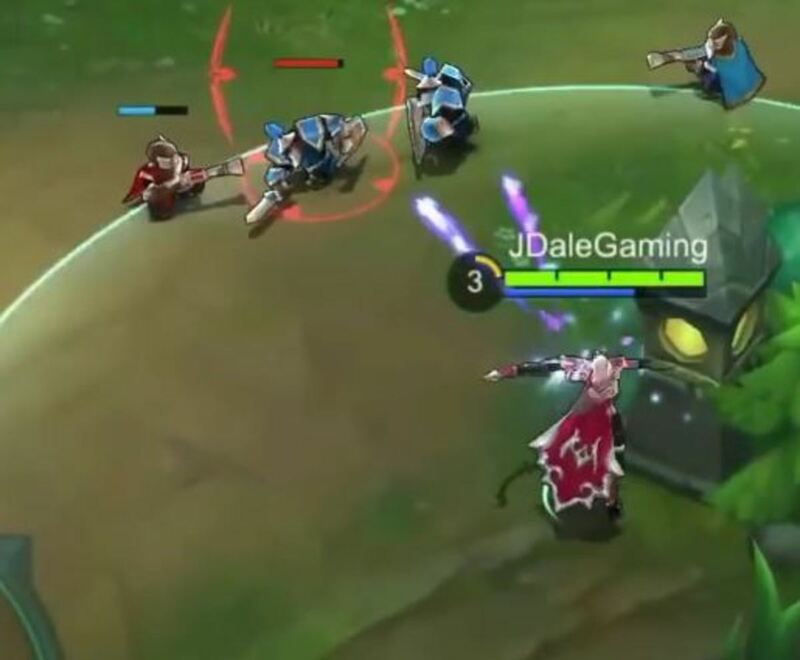 In the event of an enemy heroes encounter, you can take full advantage of this skill by ensuring that the enemy heroes are stuck inside the arrow volley area so that they can be frozen for a full second. Rain of Arrows has a decent area of effect, so it is very easy to aim. For team battles, it is good to use this skill exactly where the fight is to slow and freeze the enemies and inflict some damage. Also, you can use this skill to significantly slow down the pursuers when you are trying to escape. 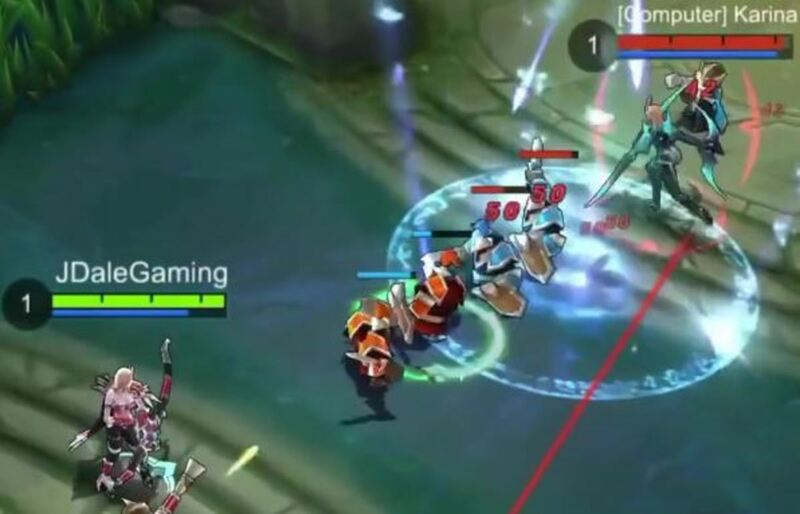 This is the ultimate form of Miya’s Turbo passive skill. Once this active skill is triggered, Miya instantly removes any movement-impairing debuff from herself and turns invisible for 1.5 seconds. 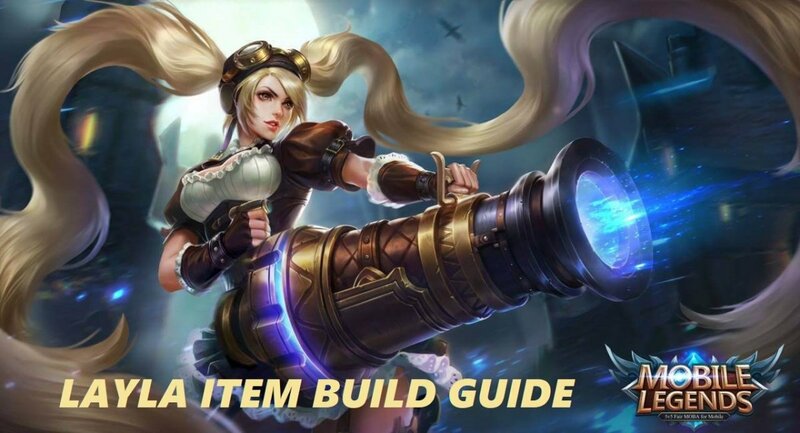 Moreover, she gains a massive buff in speed giving her a 35% increase in attack speed for 6 seconds and a 45% increase in movement speed for 1.5 seconds. Turbo Stealth isn’t called an ultimate skill for nothing! It is a skill that turns Miya even deadlier! On top of Miya’s already super high attack speed, Turbo Stealth adds even more attack speed! By the same token, she also gets to enjoy a temporary moment of invisibility, a debuff clearance, and an increase in movement speed. This skill can one be described by the word—overkill! Turbo Stealth boosts Miya’s attack speed to the max and allows her to pursue her targets quicker or make quick escapes when necessary. In the late stages of the game, this skill truly shines as Miya becomes exceedingly powerful. She is so coercive that the enemy won’t even notice what hit them before they could actually see her in action! 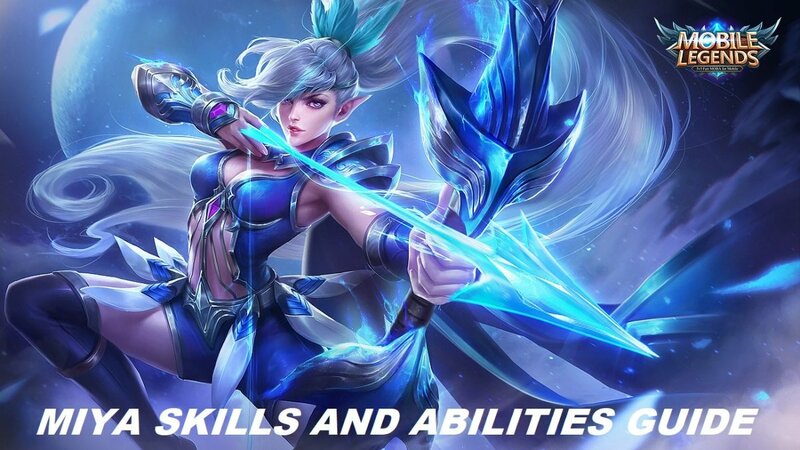 Which of Miya’s skills is your favorite?